This week on Table Talk we had the opportunity to sit down with Alexandra Hicks, Acting Program Manager of the Young Farmer Business Program. We are such supporters and advocates of what the Program is working to achieve across NSW, so we were excited to hear about how the Program is going and what their plans are for 2019. Boil the kettle, grab a cuppa and happy reading! Why does the Young Farmer Business Program exist? 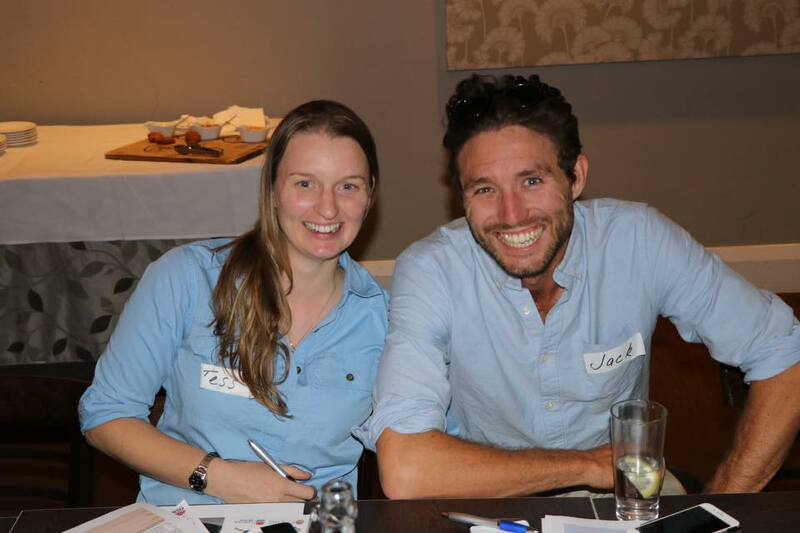 We are here to support the young farmers and fishers of NSW build their business skills. Our program is designed for 18 to 35 year olds – but everyone is welcome. We want to help the next generation of primary producers become business rockstars! Who is on your team? We would love to learn more about them! We are a team of three, working hard to cover the whole state and make this program fantastic for our young farmers and fishers. I’m Alexandra Hicks and my role is Program Coordinator. I travel to a lot of our workshops and meet our audience. Behind the scenes we are meeting with businesses who will help us roll-out workshops and training. I live on a farm near Dubbo. Emma Rémond is also on our team – she is the one that keeps us on track. Emma is great with details; she organises events, registrations and heaps more. 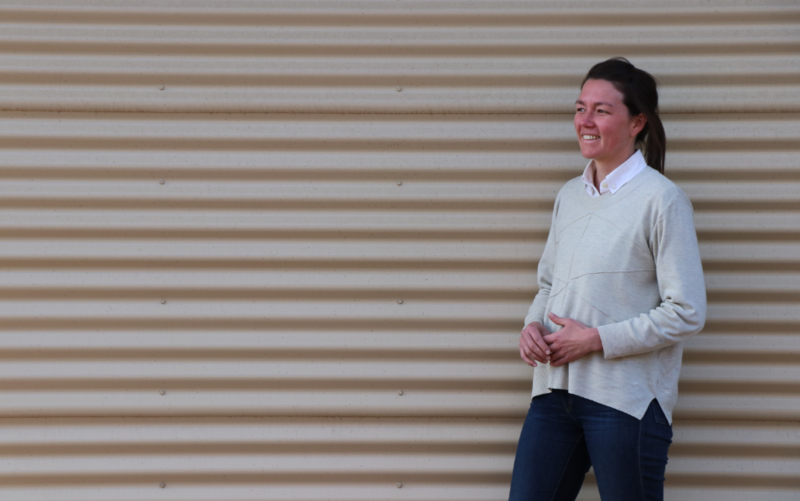 Emma comes from a family property beyond Walgett so she understands the land! We also have a Program Manager who has the vision, organises the contracts, keeps our financials on track and leads us! How many workshops were delivered in 2018 and how many km’s did you travel across NSW? Wow – 2018 was a BIG year. 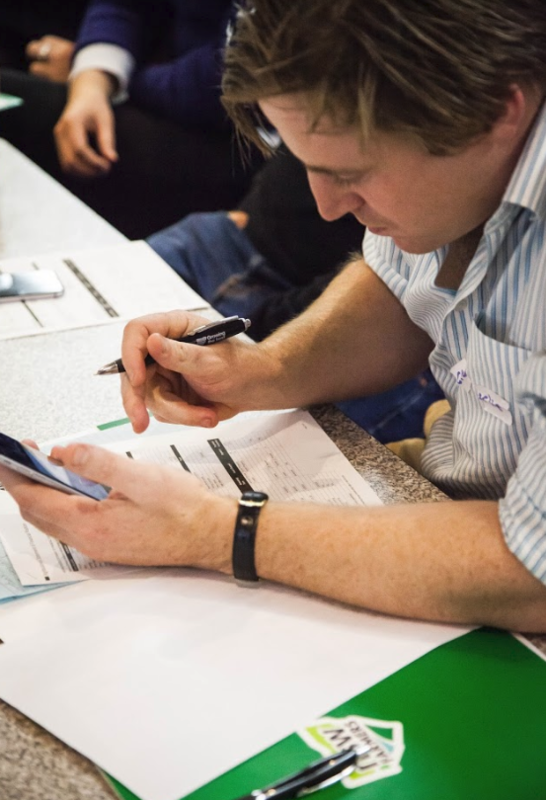 We held 35 workshops across NSW – it was hectic! They ranged from bankers talking finance to accountants talking taxation. Not sure how many kilometres we drove… but we love hitting the road and being face to face with young farmers and fishers. We travelled as far south as Henty, in the north we visited Kyogle and so many towns in between! How have the Business Coaching participants progressed in 2018? We trialled this as a pilot program in 2018 with three businesses. We expected it to be good but it turned out to be sensational! Each week a business coach would call them and encourage them to set goals and take actions. That guy cracks a whip! And they absolutely loved it – they have all seen big changes in their business and are so motivated and focused! What was the most frequently asked question by young farmers and fishers in 2018? People often ask, “when are you coming to our town?” And we say, ‘well, now you’ve invited us, we’d love to come!’. We work from the ground up. Invite us and we will be there! In terms of business questions we do get asked about online accounting software and business tools. What was the most interesting story or conversation you heard from a young farmer or fisher in 2018? The young farmers and fishers in the coaching programs have experienced massive change – and they are so grateful. It has been completely life changing. I always love hearing how we have helped people. We held a workshop out west and I texted one of the young farmers later and they told me they left and started setting goals – just like we talked about in the workshop. They were actually doing it! That was cool. What was the best piece of advice given from one of your industry experts during your workshops? Dene Kilpatrick (accountant) tells a great story about someone packing their car for a holiday and their neighbours see this car full of lugggage and ask, “Where are you headed? What’s your plan? Who is going?”. And the guy with the car says, “I don’t know.” But the car is packed to the roof! People would call him crazy, right? And yet, we can find ourselves in businesses with no plan! So Dene is all about goals and planning. What was your highlight for 2018? It’s hard to pick just ONE! 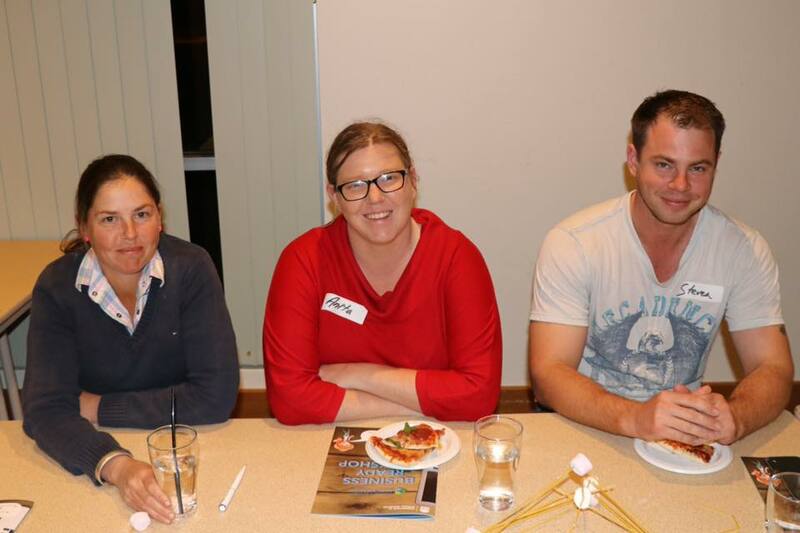 It was amazing to hold workshops all over NSW and have such great turnouts. 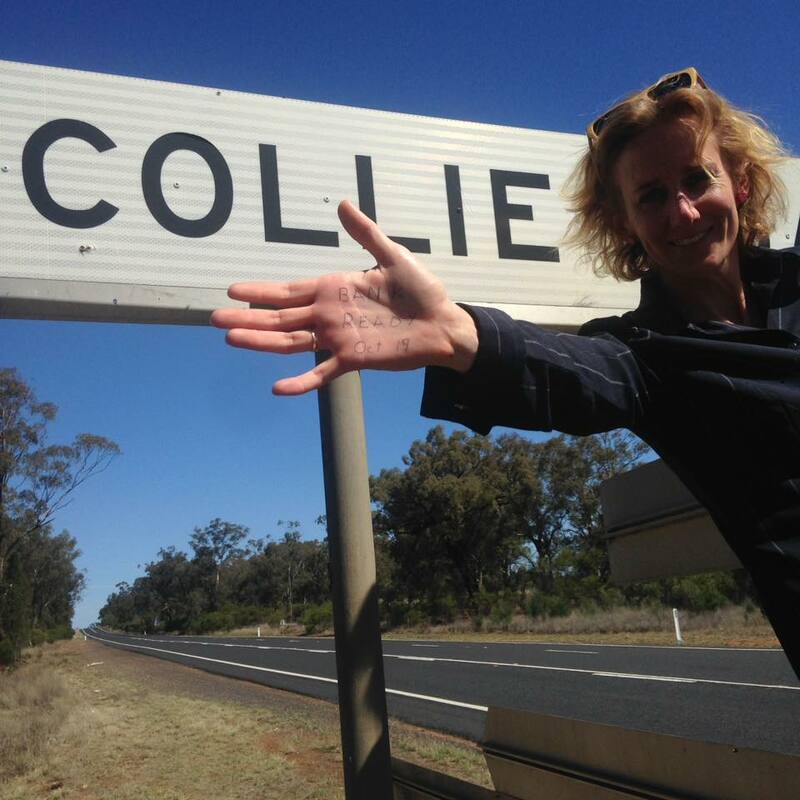 We travelled with our workshops to places like the Collie Hotel that is pretty isolated, to spots like Mary G’s in Lismore that has a nightclub. A massive range! Everywhere young people showed up and just devoured our information. We’re talking business and they are hungry!! NSW is a big state to cover and people love face to face training, right? 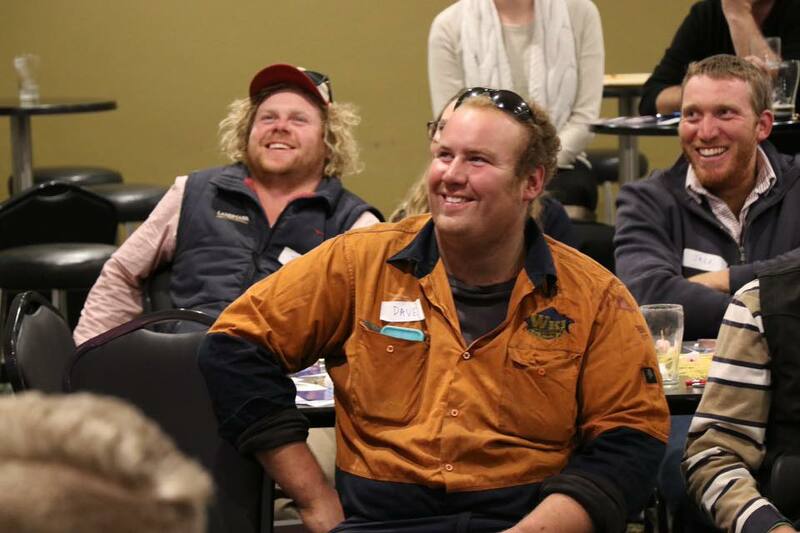 So in 2018, we got some our friends, like NSW Farmers and Future Farmers Network, to help us deliver some of our workshops and events across the state. Those legends really got the ball rolling to the point where we thought we might find it hard to keep up! But this year, we know what we’re in for – and we’re ready, so we can get as many workshops out to young farmers and fishers as they need! 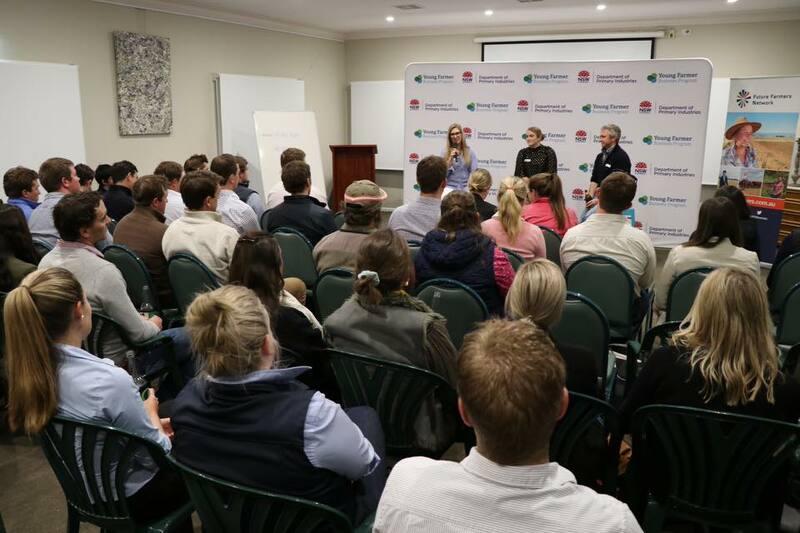 What is the key focus of the Young Farmer Business Program for 2019? 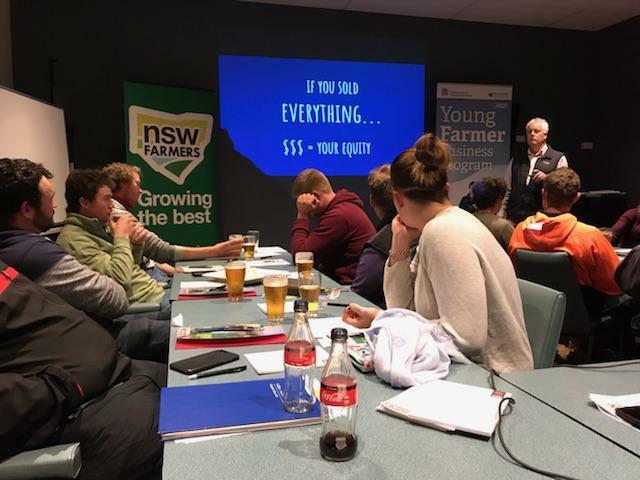 We’re really focused on delivering value to our young farmers and fishers across NSW so 2019 will see us fine tuning our current workshops and then rolling them out across the state. We’re going to pilot a group coaching program, we’re developing a podcast series and creating business tools and resources that can be downloaded from our online hub. There’s plenty more in the works… it is going to be HUGE! We can’t wait! Anything exciting planned before Easter that we can share with young farmers? So many things to come before Easter! We’ll be opening up applications for our next round of business coaching. We’ll be launching our podcast and our e-newsletter. We’ll be taking applications for the group coaching program we’re piloting in 2019. We’ll be holding more Bank Ready and Business Ready workshops as well as Startup Stories networking events. And there will be lots more going on behind the scenes to ensure the second half of the year is even better! If I’m a young farmer or fisher, how can I be involved in the Program? We want young farmers and fishers to invite us to their town, we’d love to come visit! We wait for local champions (like you!) to send us a message, then we can tee up a date and bring a workshop to their area. Thanks so much Alex! 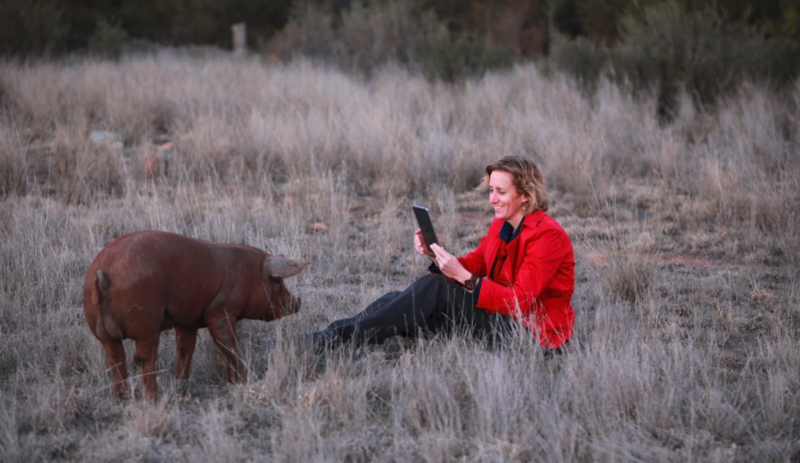 We can’t wait to follow the Young Farmer Business Program in 2019. 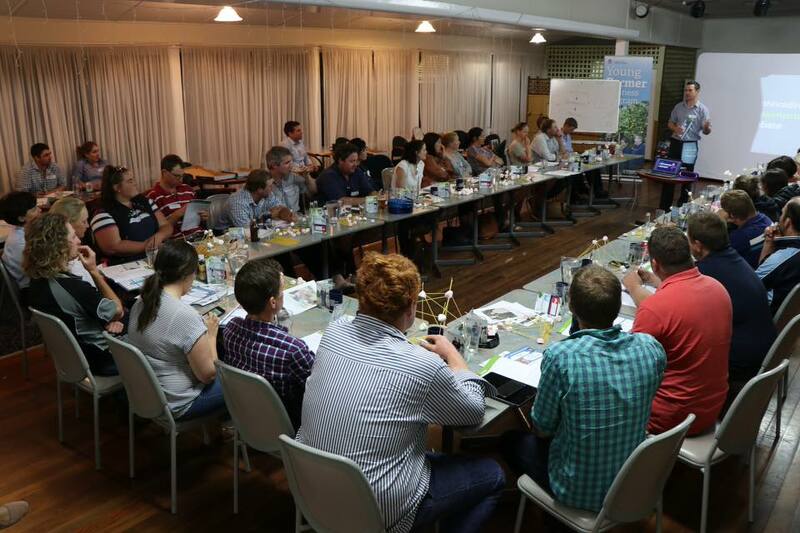 If you are a young producer in NSW, we highly recommend getting in touch with the team and attending the workshops. Building key farm business skills and financial acumen is incredibly important and we are proud to support the work of the Program.